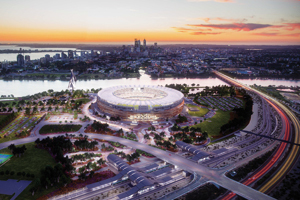 National Precast provides an overview of how precast is contributing to Australia’s infrastructure success and the award-winning projects leading the way. 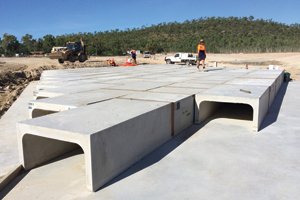 National Precast CEO Sarah Bachmann explains what new amendments to the Australian standard for precast reinforced concrete box culverts mean and the benefits they bring. 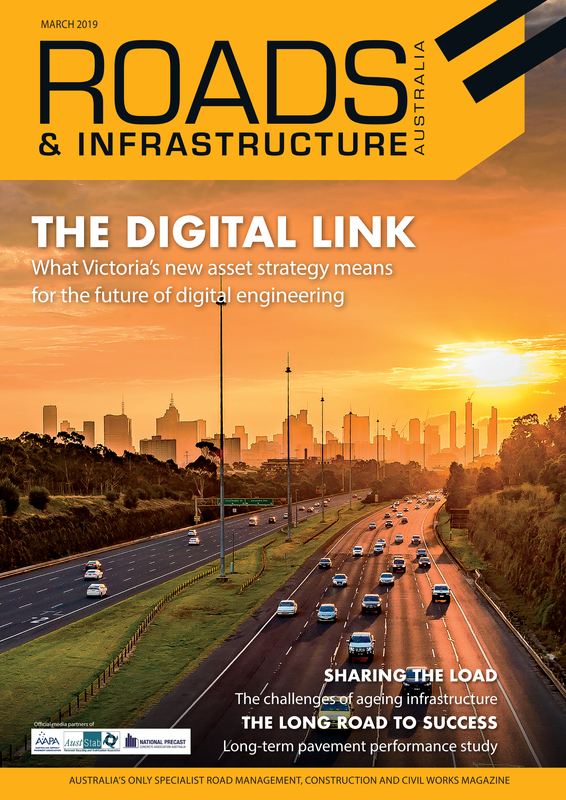 Construction of the largest lithium hydroxide plant in Western Australia is well underway, with the earthworks construction contract awarded late last year and an engineering services firm now announced as the builder. 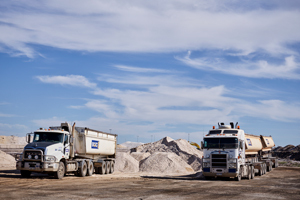 A $33.5 million contract has been awarded to replace the Berth 3 deck and fender at the Port of Port Hedland after York Civil entered voluntary administration in 2018. 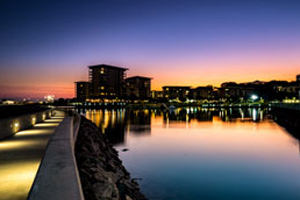 Two local governments are using collaborative research, pilot projects and innovative measures to fight the impacts of the urban heat island effect and cool their communities.